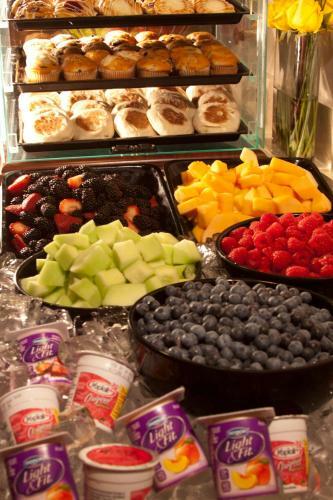 Free full breakfasts free evening receptions and a shop-worthy location get grins from our guests at The Embassy Suites Hotel Houston - Near The Galleria. 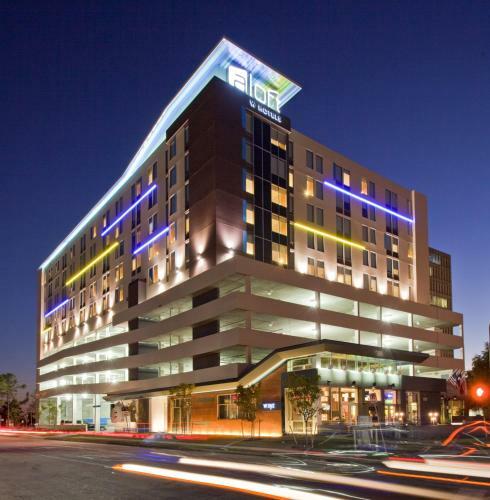 This six-story all-suite hotel has 150 spacious rooms with microwaves refrigerators and two HDTVs. 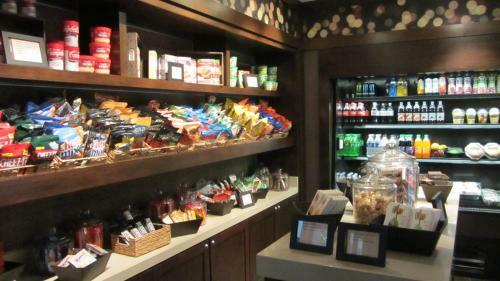 For an additional fee guests can get connected with wired internet access. 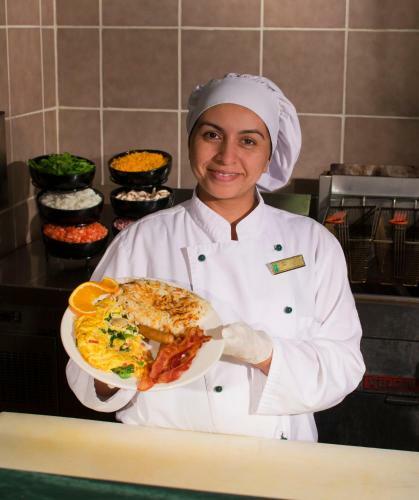 Start the day with a free hot breakfast that features eggs sausages and potatoes. Come back in the evening for free drinks and light snacks at the complimentary reception. 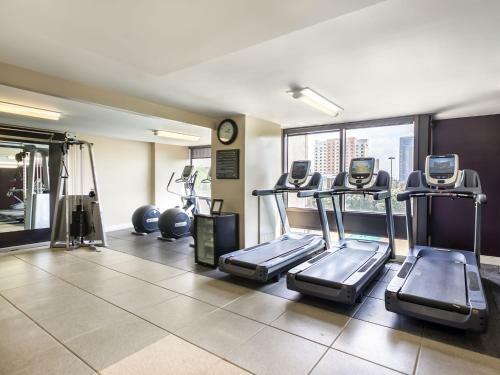 An on-site fitness center helps guests stay fit and a 24-hour business center ensures that they can finish any last-minute projects that may arise. 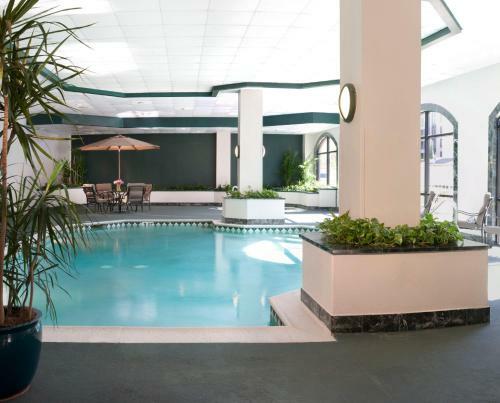 For those who prefer water to land dive right into the indoor pool or just soak in the hot tub open year-round. The hotel offers a complimentary local shuttle to any destination within three miles of the property and parking is available for an additional fee. 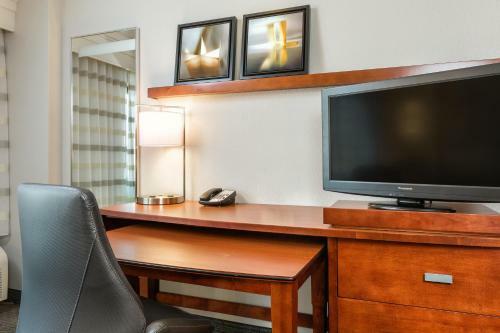 The Embassy Suites is a half-mile from The Galleria Houston's uber-large shopping complex. Three and a half miles away guests can play 18 holes at Memorial Park Golf Course. To see the Houston Astros baseball team play at Minute Maid Park is a 30-minute drive. 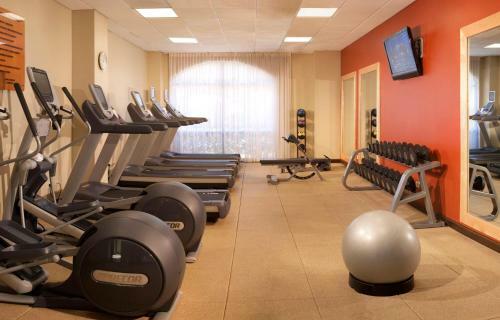 The hotel is located 32 miles from William P. Hobby Airport and 21 miles from Bush Intercontinental Airport.